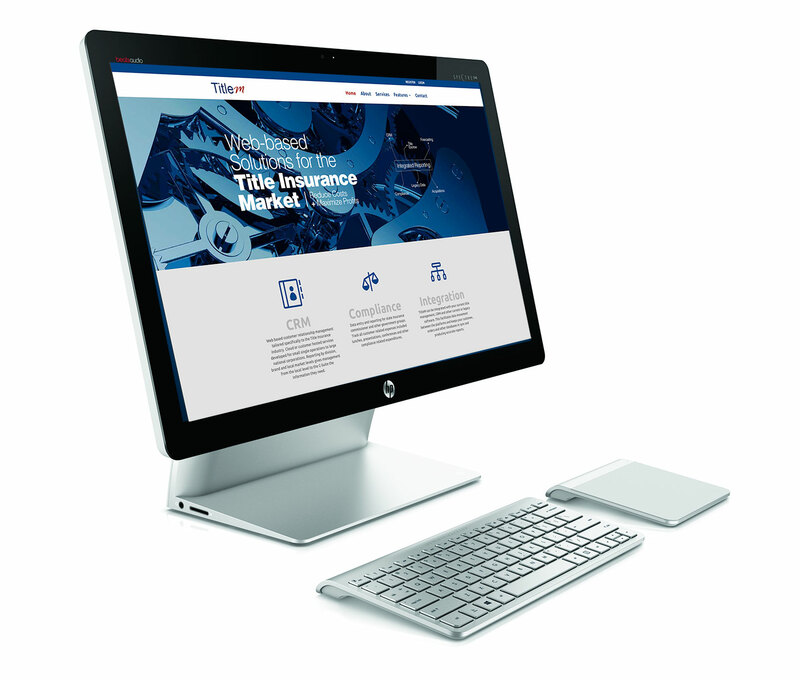 All Title Insurers want the competitive edge. TitleM is a business management platform available anywhere, anytime and on any device. The data entry of all client communication effectively connects marketing, expenses, and customer service to the culmination of title orders and escrow. Leveraging the TitleM technology measures the process time, increases customer satisfaction and provides a way to stay ahead of the complex regulatory changes. A seamless, consistent and personalized customer experience is essential for client retention. Studies reveal: An engaged employee and an engaged customer generate 3.4 times more revenue. TitleM single source of data interconnects CRM information to all other facets of the business. Monitor customer service requests vs those bringing business to you. Planning, executing, and tracking expenses per client or company is vital in sponsoring successful marketing events. Individual department production, bonus, and expense reports that are available include client, company, marketer by week, month, quarter, or annual as compared across brand, region, state, county, and local. Customer order potential vs actual orders received is easily accounted for. Customer Service billable vs non-billable projects, invoicing and payment receipt. Regulatory compliance and ALTA Pillars #1, #3, & #7 recommendations are easily tracked. Daily system updates and automatic system upgrades are continuous. Transaction notes offer a full accounting of compliance regulations that were met. Scalable cloud storage provides uninterrupted growth opportunities. Reallocate employee time and energy based on reporting results. Enable employees to understand their impact achieving success due to data sharing. The enhanced customer experience Pays dividends. TitleM provides a platform for building a strong pipeline of leads that are carefully managed through the ‘lead-to-client conversion’. Securing these qualified sales leads ultimately reduces the cost per new client and increases the dependability of an exclusive client relationship. Exceeding a customer’s expectations increases client profitability, builds brand loyalty, and will create a valuable referral ambassador for the company.